Business Advisor - CMA, CBI Barry was actively looking to buy a business in the spring of 2008 when he contacted Sunbelt Business Brokers. He was so intrigued by Sunbelt and its global network of over 300 independently owned business brokerage offices that he decided to open his own office. Barry has his CMA (Certified Management Accountant) and CBI (Certified Business Intermediary) professional designations as well as his real estate broker designation. 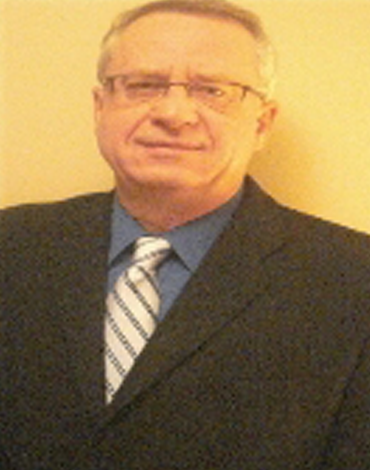 Barry has over 25 years of experience working with small, medium and large sized businesses. Experience which includes new business start-ups, acquisitions, mergers and reorganizations as well as providing business management and advisory services covering a wide range of business issues. He is now putting this experience to work by helping current business owners successfully sell their business to the right buyer and helping buyers acquire the right business.